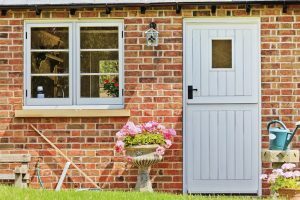 We offer beautiful, high quality and expertly installed uPVC stable doors throughout Blandford Forum, Shaftesbury, Gillingham, Weymouth and the surrounding Dorset areas. Don't settle for less for your home. A country classic brought into the modern age, our uPVC stable doors are ideal for all homes. As a part of our fantastic partnership with home improvement giants Deceuninck, we are proud to bring customers throughout Blandford Forum, Shaftesbury, Gillingham and Weymouth state of the art Traditional 2500 uPVC stable doors, available in a variety of colours for proper personalisation. 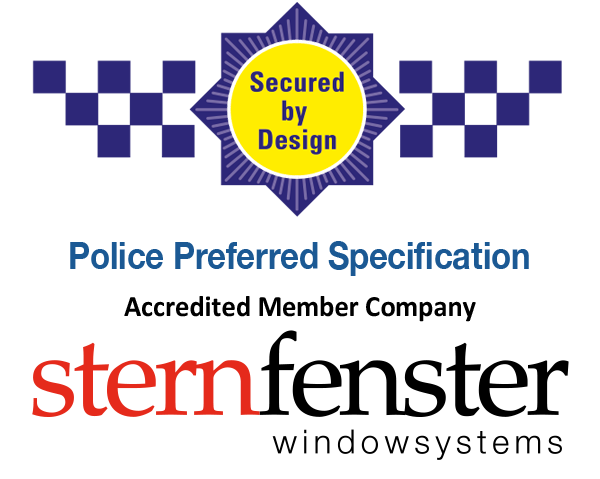 Every one of our products is designed with maximum security in mind, and this can be seen just as clearly in our excellent uPVC stable doors. Boasting fascinatingly intricate locking mechanisms alongside a sturdy uPVC profile, our double glazing products will protect your home properly. When it comes to designing the perfect entryway for any property, longevity is one of the most important aspects. We provide uPVC stable doors that are explicitly designed to maintain their high-quality in the face of all weathers. By utilising manufacturing techniques that optimise the inherent weather-proofing of uPVC, we are able to craft a product that will continue to protect your property for many years to come. We craft all of our uPVC stable doors upon the Deceuninck profile, one of the best in home improvement business when it comes to offering maximum security to your property. A powerful product that bolsters the already incredible durability of uPVC as a material, the Deceuninck profile is the perfect way to craft uPVC stable doors that are built to protect.In tandem with the incredibly sturdy Deceuninck profile, we also reinforce the structural strength of your new entryway via a series of state of the art manufacturing processes. 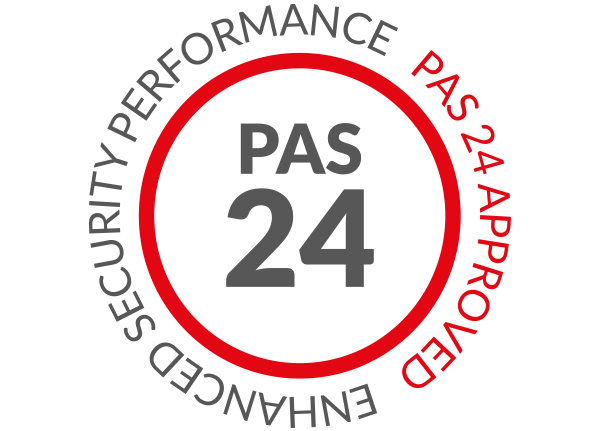 By imbuing the product with a series of intricate locking mechanisms alongside the latest anti-bump and snap cylinder technology, we give you a product that is officially accredited by the Secured by Design initiative for your complete peace of mind. In the 21st century, customers and companies alike are considering the importance of eco-friendly practices in all aspects of life, from day to day tasks all the way to construction. Here at Total Window Repairs, we make certain to imbue all of our products with the very latest economical characteristics that will help you to continue benefiting from your uPVC stable doors for years. By utilising the Deceuninck profile, we are able to provide our already thermally efficient uPVC stable doors with the added bonuses that come with the best profiles in the business. 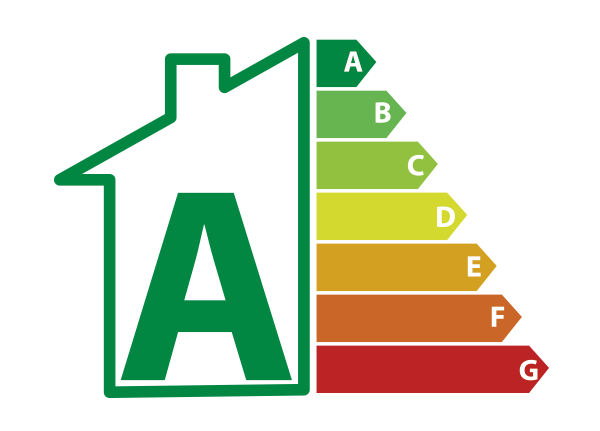 We then utilise the latest in heat-retention technology to trap heat within your home behind your new double glazing product, and craft a product that offers high-end Windows Energy Ratings. All of our uPVC products are designed using the latest profiles and technologies, and thus they come hand in hand with all of the benefits of modern uPVC. One of these benefits is the ease with which your product can be customised to suit your exact needs, from hardware and security additions to aesthetic flavours that will add a sense of flair and style to your home. Contact us today, and let us design the door that’s right for you. Total Window Repairs have been providing excellent uPVC stable doors to customers since 2001. Back during our time as a family-run start-up we treated every home improvement project like our own, and we are proud to do the same to this day. Here at Total Window Repairs, our reputation precedes us when it comes to providing the best uPVC stable doors available on the UK market. This devotion to amazing products has led to our recognition by a number of officiated partners such as FENSA, but also fenestration giants such as Deceuninck. We are therefore able to provide the Deceuninck profile in our uPVC stable doors, the best choice for your home improvement project. Getting an exceptional new door for your home doesn’t have to come at an extortionate price. 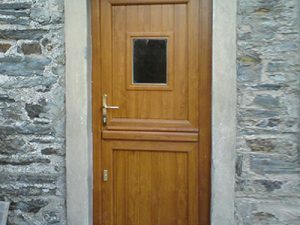 We pride ourselves on offering competitive and accessible uPVC stable doors prices. Visit our online quoting engine today for a free, instant and highly competitive price that is bespoke to you. You can also get in touch with us via our online contact form should you have any questions or queries about our products or prices. A member of our friendly team will be more than happy to offer you a quote. We look forward to hearing from you.